Motivation is what gets you started. Our programs will ensure you achieve your objective. Learn how to best prepare yourself for the ADF recruitment process. 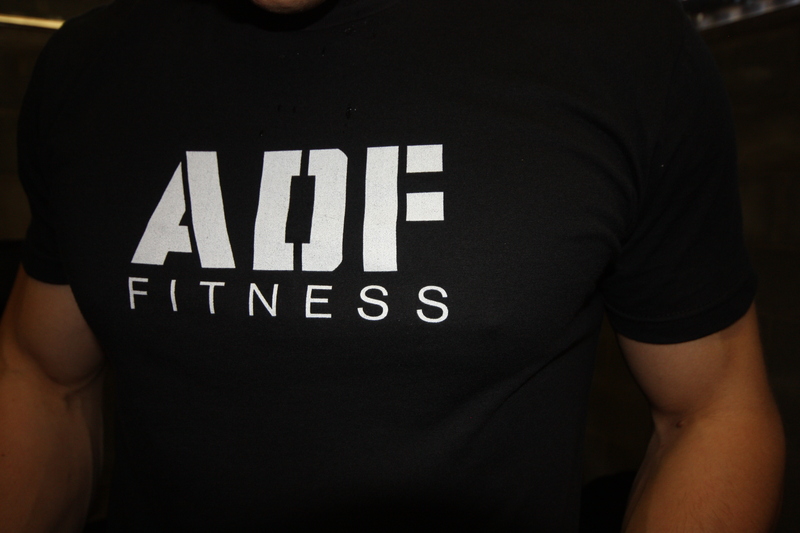 ADF Fitness Programs are designed to allow Civilians, Reservists, and Full-time Serving Australian Defence Force members of the Army, Navy and Air-Force to meet their goals. Our unique experience in the Australian Defence Force and as Personal Trainers has been used to develop training programs which produce functionally fit warriors. The programs will develop an individual’s physical capabilities and mental robustness. Building Strength to ensure ability to perform in the military. Some of the most common physical faults are being unable to cope with weapons, webbing and packs. Develop muscular endurance, building both the aerobic and anaerobic systems to improve overall work capacity and function. Military specific combat PT, utilise unique training to build you ability to perform in tactical environments. Increase you ability to perform exercises properly, increase performance, reduce the risk of injury and aid recovery. Subscribe to receive special offers! Including free workouts, advice and military updates!